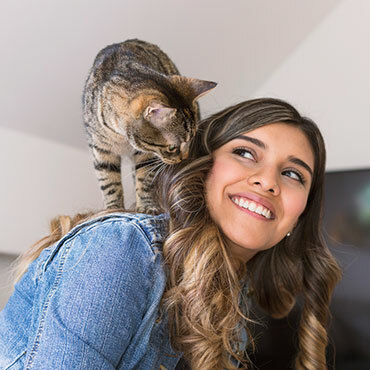 At Willowcreek in Tempe, we love your pets just as much as you do! Because of that, Willowcreek is not just pet-friendly property, but a pet-enthusiastic property. Your pets will find just as inviting a home here as you will. Your cat deserves a home that will love her as much as you love her! Willowcreek offers options so that your pet can focus on the things that really matter: making you happy! 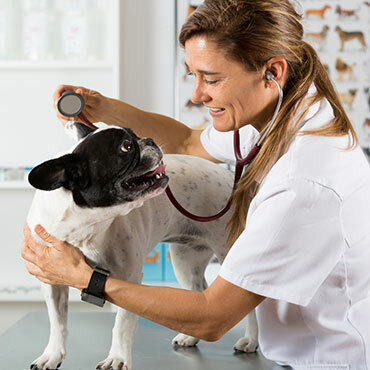 Reduced Pet fee of $300-$500. 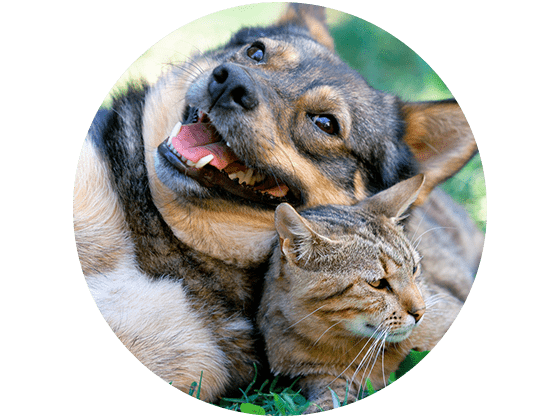 Pet rent $35 - $50 per month per unit. Two pets maximum. Breed and Size Restrictions Apply.